A variety of mainland day tours can be accessed by water taxi or a short flight to the mainland. Jungle tours are available both on the island and on the mainland. A zip line over Belize’s spectacular rain forest is a truly an unforgettable experience. The local rain forest is home to four varieties of big cats, although these nocturnal hunters are rarely seen during the day and give humans a wide berth. Cave tubing allows you to float down the hundreds of rivers and tributaries that once made up the Mayan civilization’s underground highway system. You can spend hours traversing the network of waterways that were once used by this ancient culture. Day tours can combine various Mayan ruins in a single trip, including Caracol, Xunatunich, Altun Ha, Lamanai, and the Tikal temple. These fascinating sites have been painstakingly uncovered by archeologists to reveal remarkably preserved structures hidden just below the jungle floor. 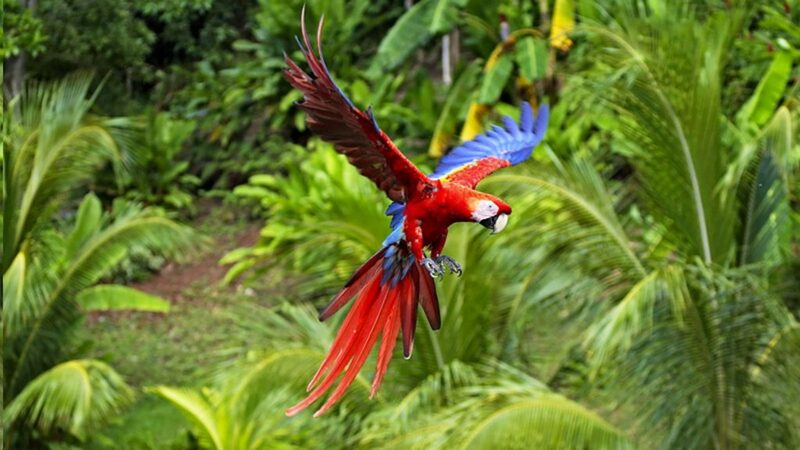 Bird watching is a popular activity in Belize because of the many brightly-colored and unusual species some of which are exclusive to region. Our knowledgeable Royal Kahal Beachfront Suites concierge would be happy to arrange any and all bookings for you. With years of experience, our staff can match your wishes with the right tour company to ensure a memorable day that will leave you counting the days till you can return to our blue-water paradise.